Since its foundation in 1977, ABC Enamelling & Fabrications Ltd has maintained a reputation for providing a reliable, fast efficient service at cost effective prices. 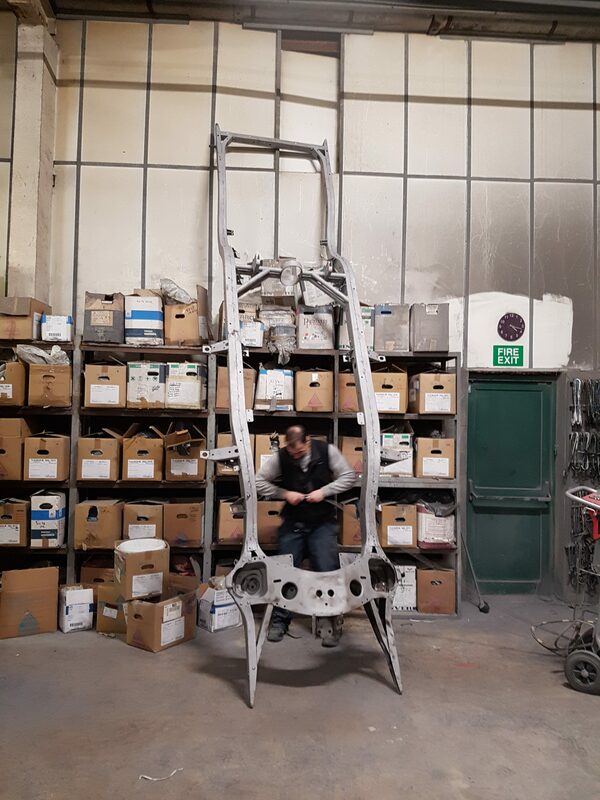 When you have a need for powder coating or metal finishing you can feel secure in the knowledge that you will be working with a team with over 40 years experience. We will take the time to discuss with you your exact requirements. ABC Enamelling will use their expertise and knowledge to ensure that the materials used meet the demands placed upon it. This will guarantee both the long term durability and the quality of your product. All work can be colour matched to virtually any colour, providing you with the perfect finish. Every project is subject to a strict quality control policy to ensure your exact requirements are met. They handle one off jobs and batch work as well as items for the general public, no job is too small.